Summer is in full swing and if you're not sipping cocktails on a rooftop bar, you should be soaking up the sun at a summer music festival. 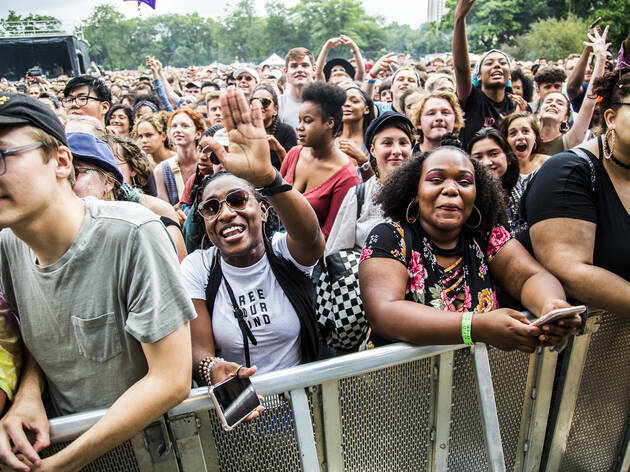 In July, Pitchfork Music Festival brings indie rock and hip-hop to one of Chicago's best parks and events like Wicker Park Fest and West Fest put talented acts on the streets. 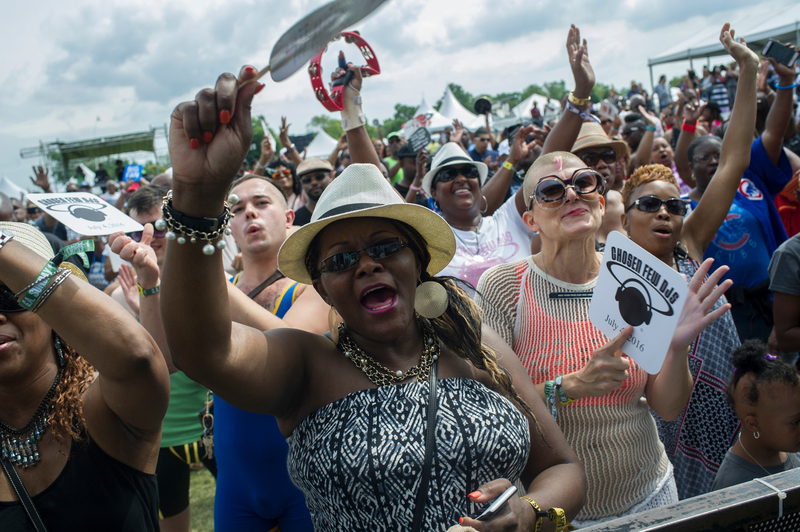 Slip on some shades and look at the bright calendar of July concerts in Chicago. In 1990, a group of Chicago house DJs and a small group of friends gathered in Jackson Park for an impromptu concert. 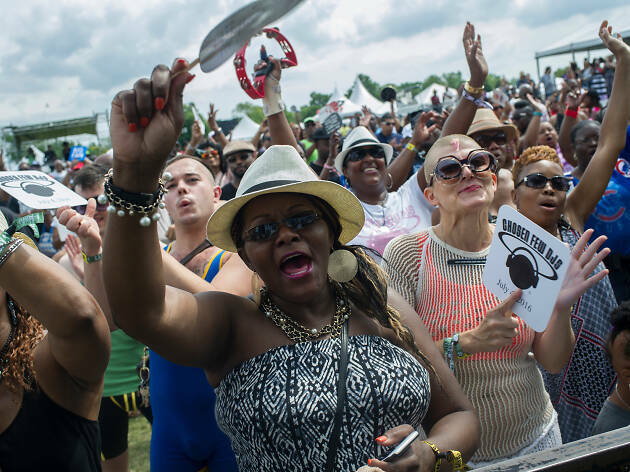 Today, the Chosen Few DJs (Wayne Williams, Jesse Saunders, Tony Hachett, Alan King, Andre Hatchett, Terry Hunter and Mike Dunn) spin tracks for thousands of fans each summer, joined by special guest performers like producer David Morales, Motown star Thelma Houston, disco singer Taana Gardner and house music vocalist Lady Alma. Attendees can rent a spot for a tent on the lawn or grab general admission tickets and spend the entire day grooving on the dance floor. 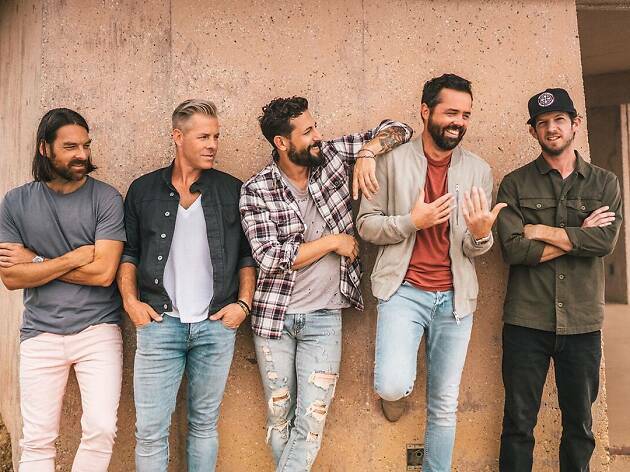 Spend a weekend eating barbecue and listening to country music at the Windy City Smokeout, which fills a parking lot with some of the country's best pitmasters and a stacked lineup of twangy musicians. Sample smoked meats cooked by barbecue masters from Texas, Georgia, North Carolina and Tennessee (as well as local favorites like Smoque and Bub City) while you listen to tunes from the likes of Chris Young, Old Dominion, Cole Swindell and Ashley McBryde. 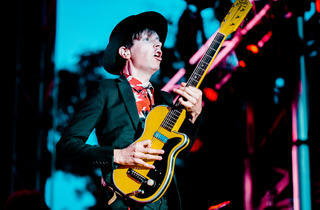 Dust off your cowboy hat, fill your pocket with moist towelettes and dig into a weekend of delicious meat and music. 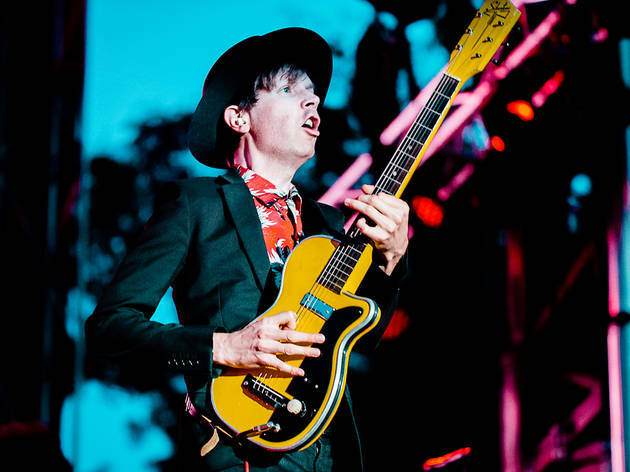 Curated by tastemaking music publication Pitchfork, this summer music festival typically boasts performances from the most of-the-moment acts. 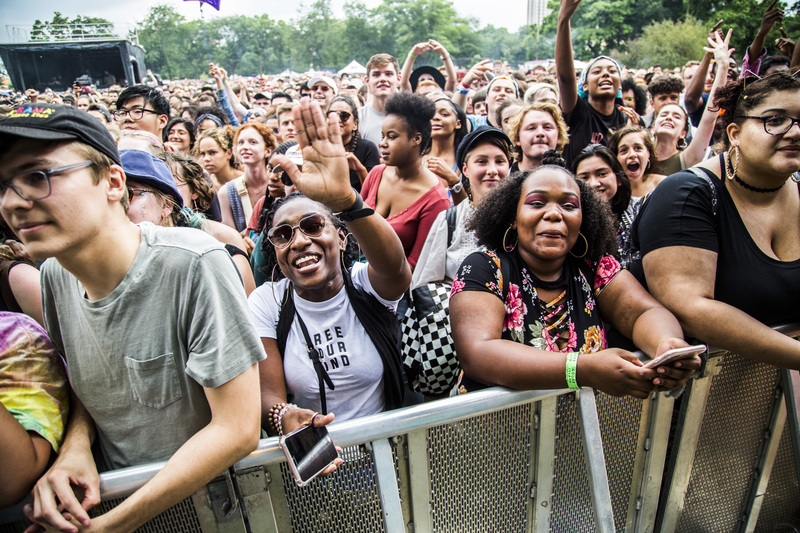 Taking place in Union Park, this year's lineup features headlining sets from pop-rock trio HAIM, Swedish electro-pop star Robyn and Motown R&B legends the Isley Brothers. The rest of the bill is equally exciting, featuring acts like Stereolab, Charli XCX, Pusha-T, Mavis Staples and Kurt Vile. With only three stages set amid a small park, it's easy to move around the fest and see all of your favorites while discovering some new music along the way. While you're there, don't forget to snag a souveneir from the record fair and sample some of the Chicago cuisine being cooked by local restaurants. 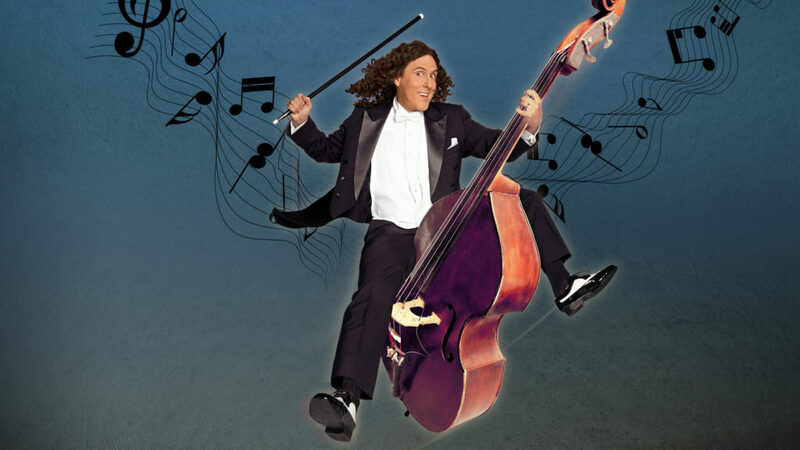 After last year's stripped-down, costume-less tour, parody-master “Weird Al” Yankovic returns with his most over-the-top production to date. 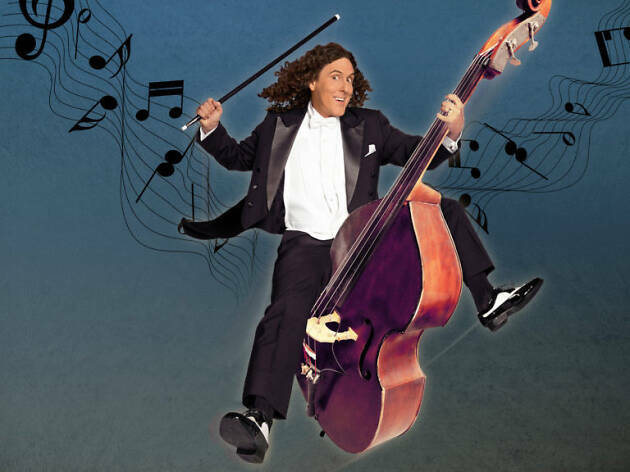 The Strings Attached tour finds Yankovic fronting a show filled with costume changes, video montages and general tomfoolery—all with the support of a full symphony orchestra (in this case, the Ravinia Festival Orchestra). We're envisioning epic versions of tracks like "Amish Paradise," "Like a Surgeon" and "The Saga Begins" backed by lush string arrangements while Yankovic prances around the stage in a tailcoat—it promises to be a monumentally hilarious evening.